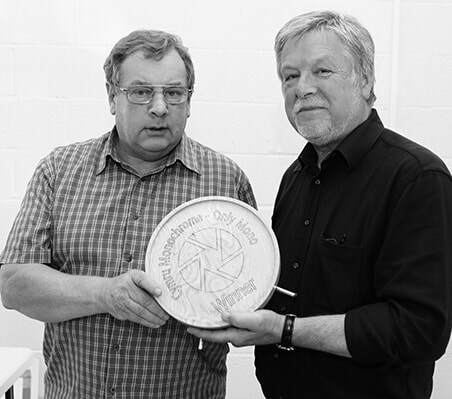 This years competition will be held on May 12th, judging it will be Roger Parry MPAGB, ARPS, EFIAP, Hon PAGB, ESFIAP. The competition is a print competition, with four rounds of images, critiqued and scored out of 20, there will be two trophies, one for the winning club and one for best overall print. All prints scoring 20 will receive a “Highly Commended Certificate”. Closing date for entry is 26th April 2018, entry forms have already been sent out to the competing clubs, if you haven't received your entry form, please contact us at cymrumono@gmail.com. More details on the venue and start times to come.